CHANGE kids’ health. CHANGE the future. 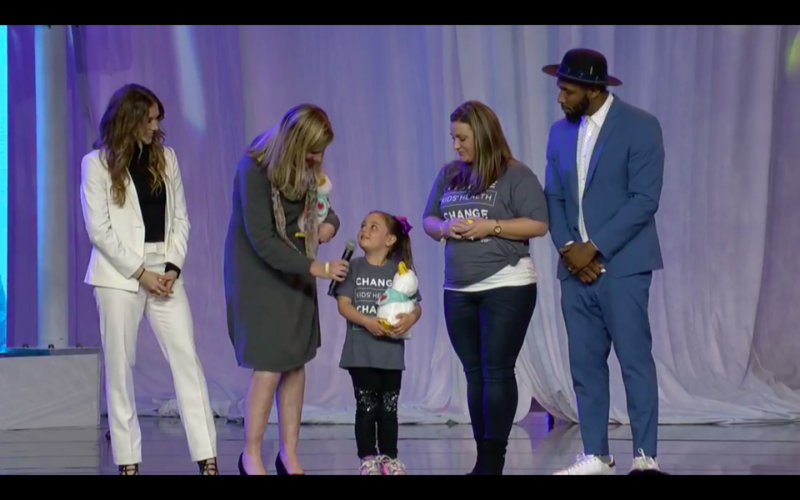 Stephen tWitch Boss & Allison Holker joined Aflac partner Children's Miracle Network Hospitals for an unforgettable night of inspiring stories and performances to raise vital funds for children’s hospitals.